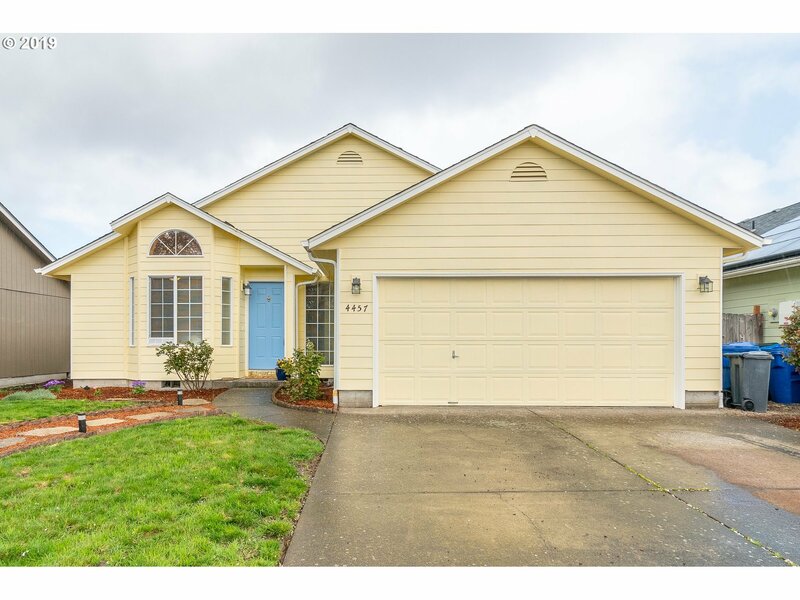 Great 3bed / 2bath home with open layout, vaulted ceilings and large windows to let the natural light in. Cute country style kitchen with pass through window to dining room. Living room leads to the deck and custom built flagstone patio in fully fenced backyard. New exterior paint and soffit siding as well as fresh bark dust. Clean and turn key ready with new carpet and paint! Don't let this one get away!